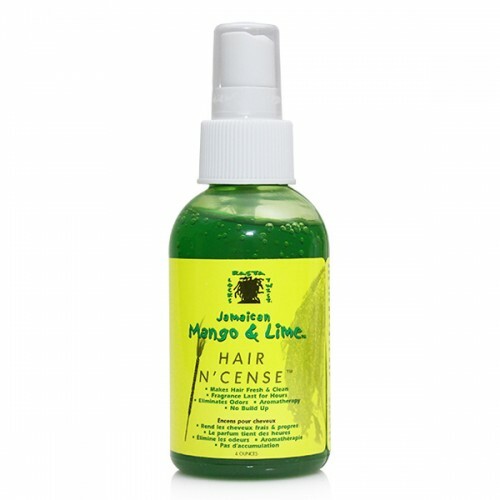 Add a fresh touch to your locs with this fragrant formula that removes odor and leaves hair feeling clean and fresh. Rasta & Twists products combine ancient Jamaican recipes and nourishing natural ingredients to develop a completes line of products to start and maintain healthy, well groomed locs and twists. 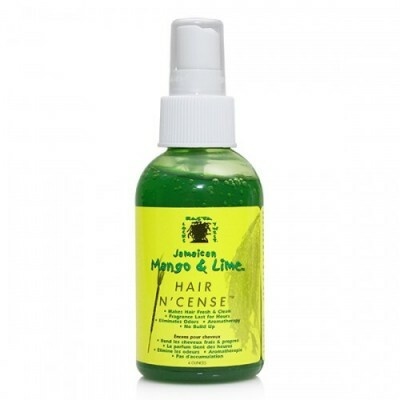 Daily Use: Spray generous amount of Hair Incense in palm of hand and apply directly on locks & twist from roots to ends to remove odor and maintain fresh & clean aroma.